Email the pics to me and I''ll post them for you. If someone up in NorCal wants them, I''m going to Crusin for a Cure on the 27th and I can bring them back up north. Just a thought!! 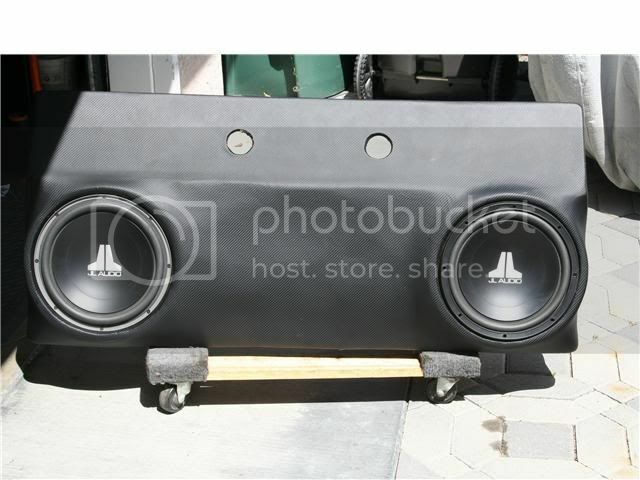 So Mike what are we talking about here 2 JL 12s in a box for $300? if you want, ill take them till you find someone??? What kind of subs are they JL W? 12s? Did you send the pics yet? Doesn''t look like itll fit under the back seat of my screw.